You know you need it but do you go with in-house or an Agency? Digital marketing benefits all sizes and types of business by opening doors to a HUGE market at an affordable price. On top of that, unlike other advertising options like TV or print advertising, it allows truly personalized marketing. 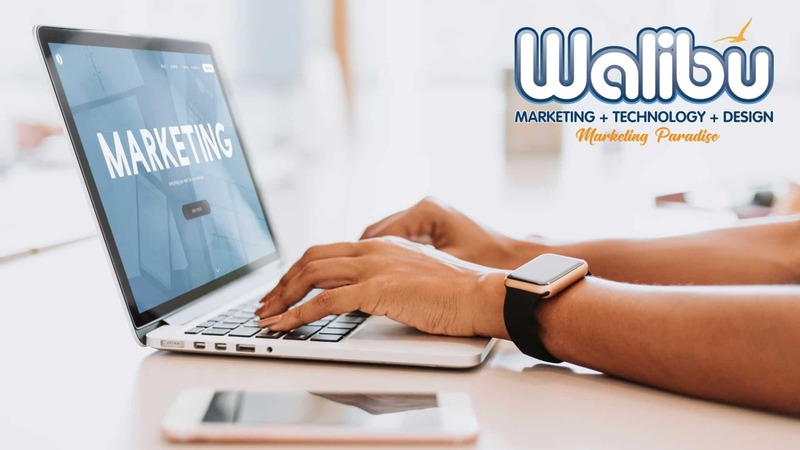 When it comes to digital marketing for your business, you have two choices: either hire an in-house manager/team to work with your company, or hire an agency to handle your online presence for you. But how do you know which is the right choice for your business? You have to decide if you want to leverage the outside vantage point of agency experts or if you see the strength in an in-house team that can experience life in the trenches of your company? In Digital marketing industry, individuals have their specific expertise and it is very difficult to find and hire a person with well-rounded multiple expertise in digital marketing, you might end up hiring several professionals with different skills (Example – SEO Expert, Copywriter, Graphic Designer, Website Developer, Social Media Manager and more). You will not only have to pay a monthly salary to each employee but also have to bare several expenses (like – paid leave, insurance, office maintenance, electronics, paid software and many more). Paying salaries on top of the costs that accompany digital marketing ends up being a lot of money, the average salary of a digital marketing manager is more than $70k per year, so instead of spending a lot of money on salaries, you make a smarter choice by opting for hiring a Digital Marketing Agency. It is not a big secret, but the best of the best professionals usually work for an agency. So when you hire individuals in-house you end up hiring someone who is a jack-of-all-trades but master of none. Agencies have specialists for each digital marketing activity and you don’t have to compromise with quality. When someone keeps working for one brand, it becomes difficult to maximize creativity. And creativity is the soul of marketing, and with less creative strategies your campaigns won’t work effectively. In the case of an agency, they work on several projects at once, which allows for a fresh perspective. Hiring an Agency - Unmatched Expertise – Hire Walibu!! It is always a good idea to hire a team of qualified digital marketing experts who will know how to strategically manage your business' marketing to ensure growth and longevity. Walibu can help you design, develop and maintain a strong Digital Presence for your business. To Get Started email us at team@walibu.com and we will get back to you right away!